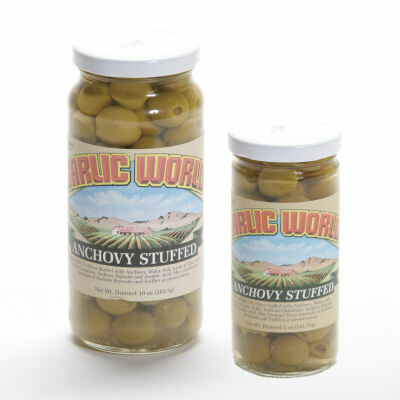 Salty anchovies create a unique flavor combination with our Spanish-style olives. 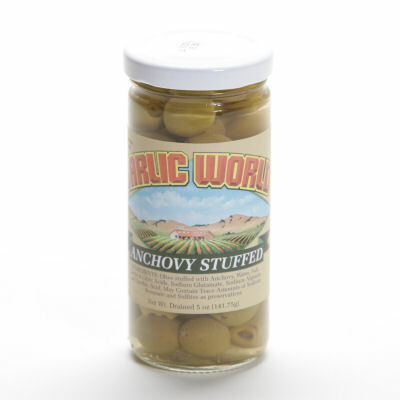 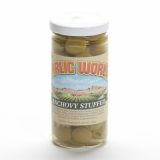 Olives Stuffed with Anchovy, Water, Salt, Lactic and Citric Acids, Sodium Glutamate, Sodium Alginate, Asorbic Acid. 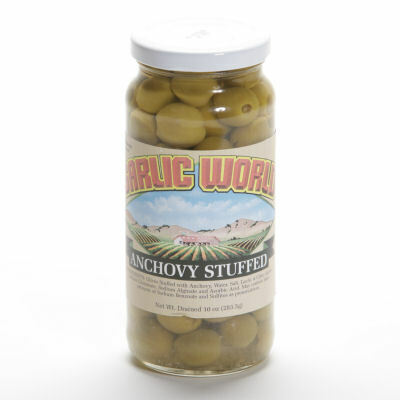 May Contain Trace Amounts of Sodium Benzoate and Sulfites as preservatives.